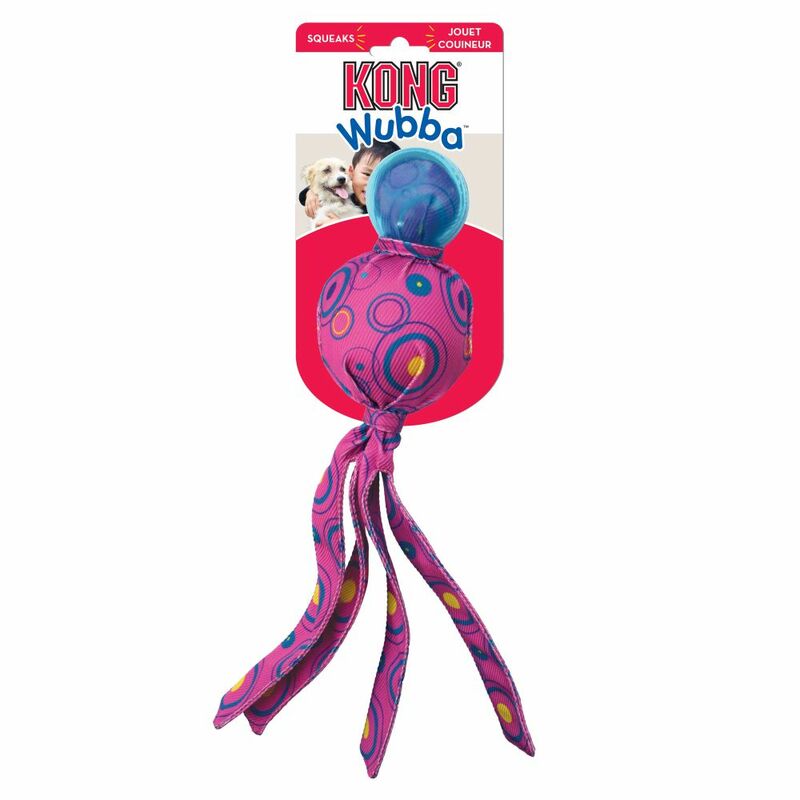 KONG Wubba Cosmos are the latest addition to the engaging Wubba Family. 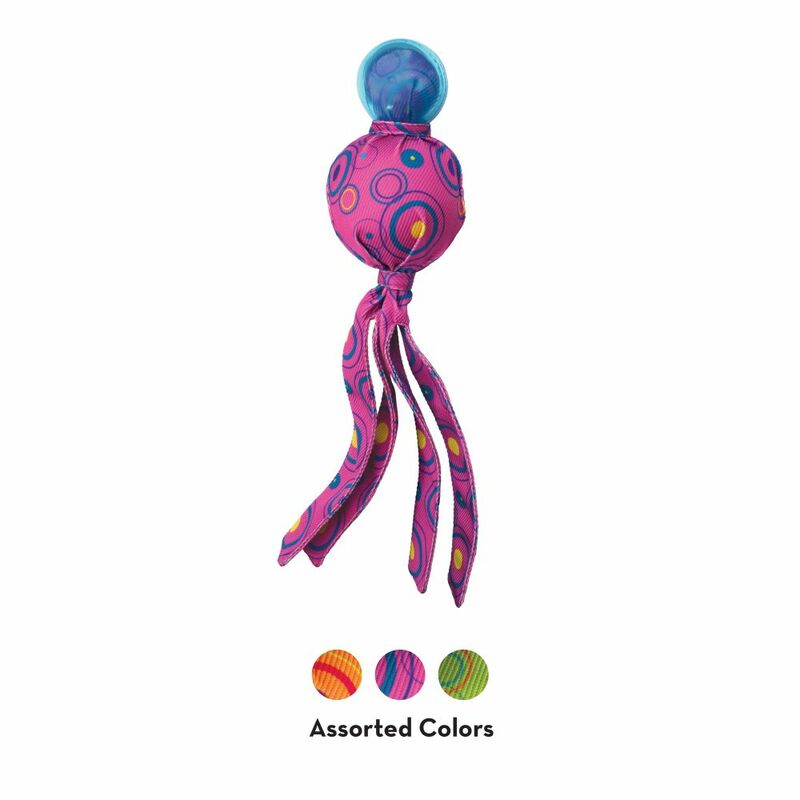 This new addition features a robust top that delights dogs who love to chew. 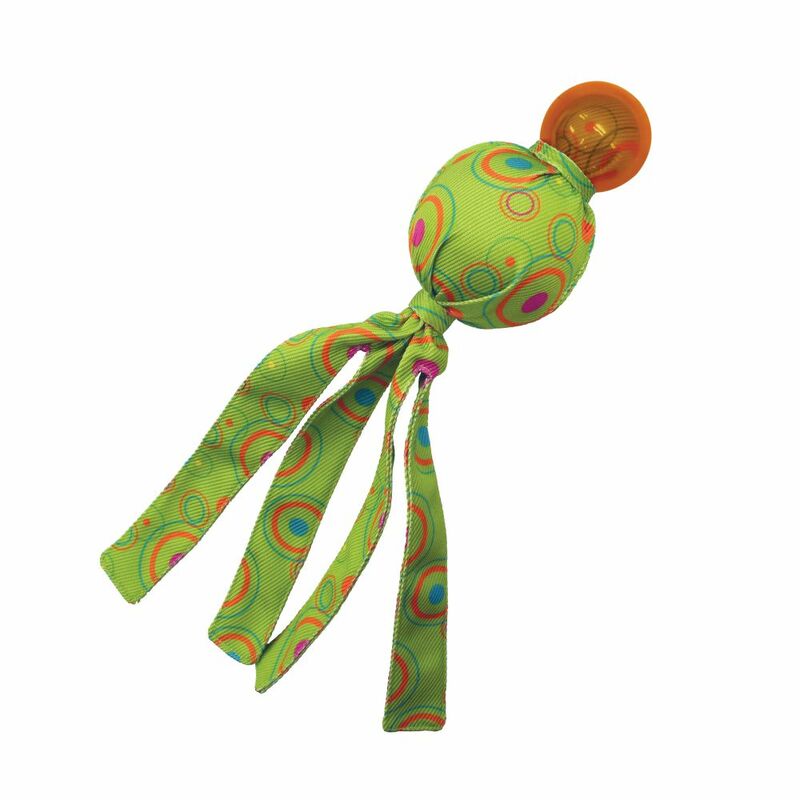 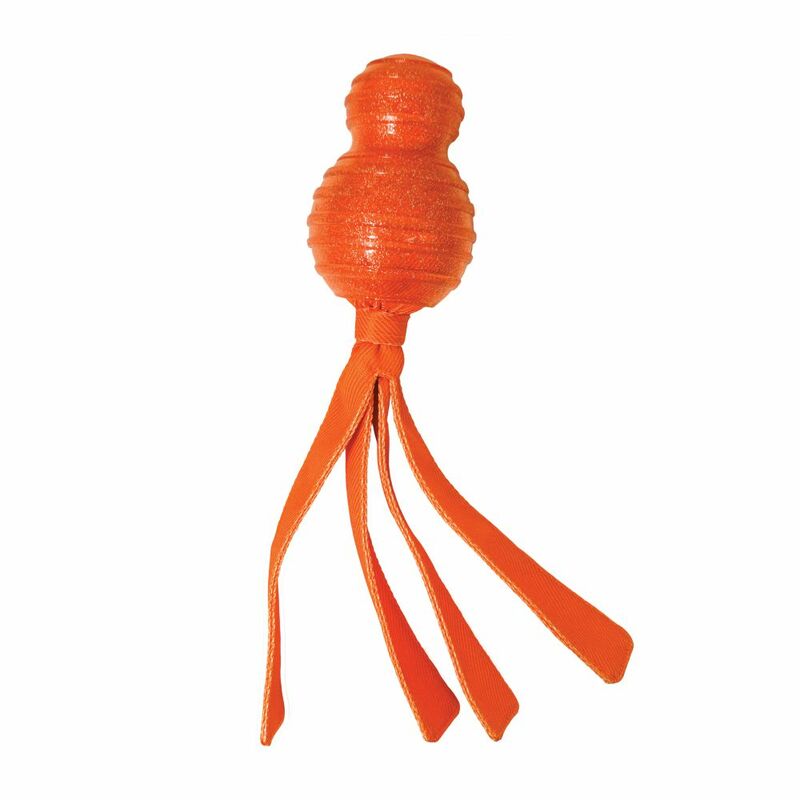 The fun texture along with durable, reinforced material and stitching make it great for playful games of tug and toss. 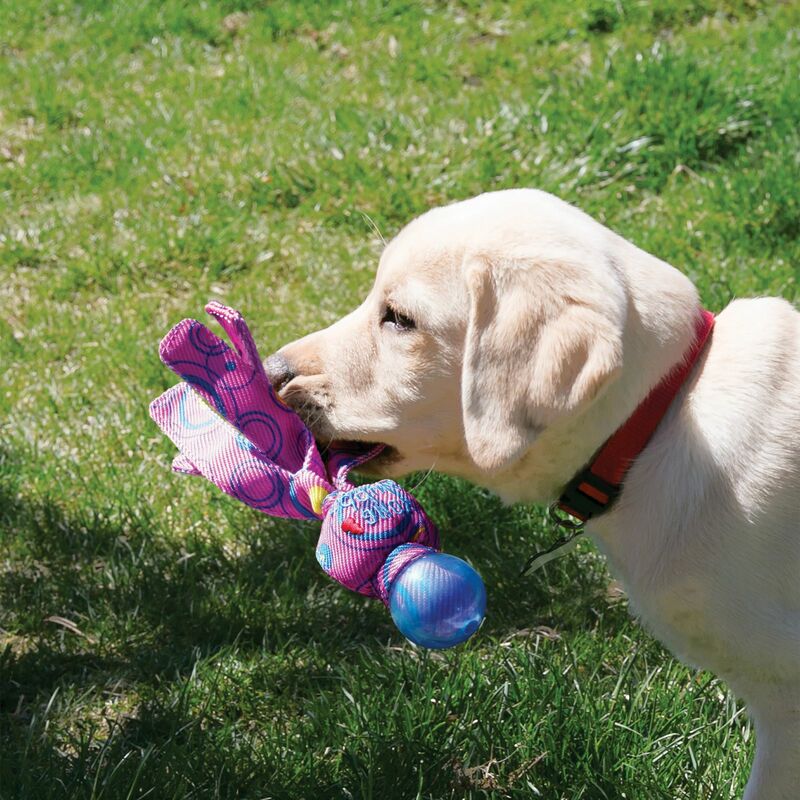 The long floppy tails satisfy natural thrashing instincts.